The dining room of today is rarely used just for entertaining and formal dining. Most often the dining table doubles as a work zone for homework or projects, meetings and crafts, and last, but not least as a gathering place for family and friends. A place where everyone can unwind over a good meal and enjoy each other’s company. Study of Dining lighting is important so as to create a soothing environment where you can modify the lighting systems according to your mood. Accent or decorative lighting: for details, depth and decor (examples: low-voltage lamps to highlight art, a portrait, a painting or to illuminate a plant). The right lighting will have to set the perfect mood for your dining experience and also provide ample task lighting. This can be achieved excellently by using various layers of lighting than using one single lighting fixture for all purposes. 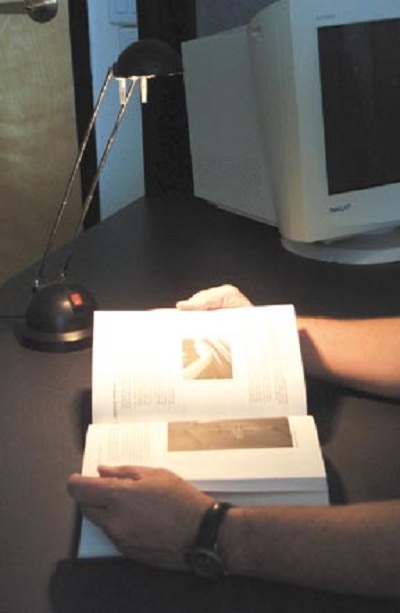 Layers of light will create the ideal illumination that is pleasing without creating glare. Instead of trying to illuminate an entire dining room with a single light source, like a chandelier or a pendant light, the best balance of illumination is achieved by using a variety of light sources. Form + Function offers a large variety of dining room lighting from traditional wrought iron chandeliers to modern pendant lights and cutting-edge contemporary chandeliers. Whether it is the drawing room, dining room or kitchen, natural lighting is the best. Allow as much natural light to come into your dining room as possible. 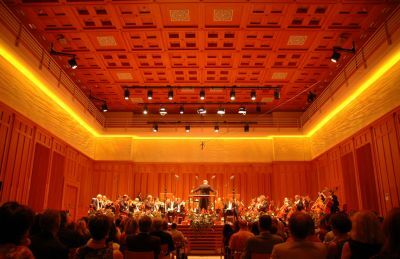 Artificial lighting fixtures should be reserved for use in the evenings only. Use multiple layers of light in the dining room. Chandeliers provide the central focus. Accent lights on either side of the chandelier and at the room’s perimeter brighten things up. Accessory lights on and/or over other furniture pieces fill in the background. A chandelier in the middle of the room defines the space. Choose that fixture first, then work out with accent lights.Choose a chandelier with a diameter 12″ less than width of table. The bottom of chandelier should be 30-36″ above table. Always use a dimmer on dining room lights. 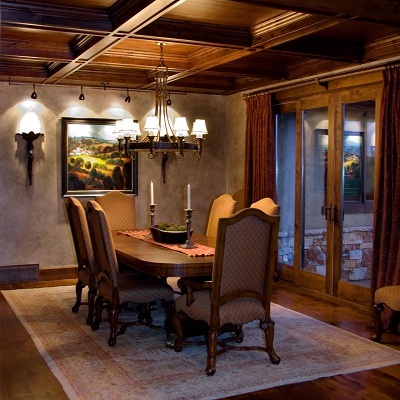 Focus your dining table surface with ceiling down lights. It will reduce the glare from diner’s eyes. Provide special lighting effects or low voltage mini lights on chinaware and crockery display units. Sconces at the back end of a room (especially a smaller room) are a great way to bounce light and create an ambient environment. Once central light, even a large one over a dining area, is rarely enough and can actually hurt the overall feel of a room if it is too bright. More lower powered lights always works best for me. Even in large rooms such as living rooms, layers of light help add interest to the room. To create layers of light, the four types of lighting mentioned in this post may be used, such as sconces, chandeliers, lamps, etc. I read somewhere that in a room you should have a minimum of 4 light sources to achieve a nice effect. The sources should bounce off the walls to create a soft yet ambient and light room. I can achieve this with 3 in my rooms but i guess it is all about the size of the room and layout. Indirect and bouncing light off walls works best for me, for general ambient room lighting. Man, lighting really does matter! Like seriously it can make or break a date. You have to set the mood with the right lights!